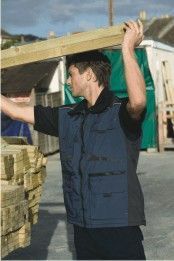 Choose the high quality and unbeatable value price of a hi vis jacket from The Site Supply Company. 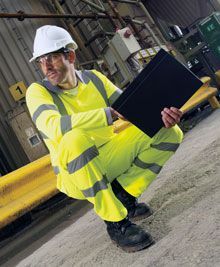 As leading suppliers of work wear, we sell high visibility jackets in a variety of sizes and different fits to cater to the nature of your work. Our selection of jackets and coats can be purchased unprinted or printed with a company name, logo or text. 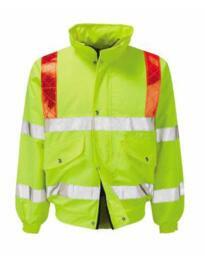 At The Site Supply Company you will find high vis jackets that suit a variety of work purposes. 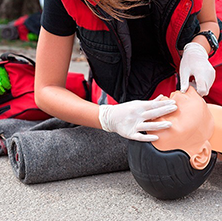 In high quality and durable materials, there are different jackets to choose from including high visibility bomber jackets, body warmers and high visibility parka coats, so you can easily find a high visibility jacket or coat to suit your work. 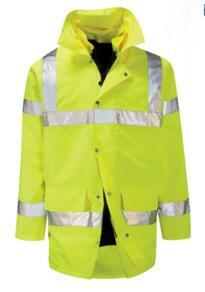 Our high visibility jackets & coats are all available at fantastic value prices. Choose to buy an individual jacket or take advantage of our unbeatable savings when buying jackets and coats in bulk. At The Site Supply Company we sell jackets and coats from top work wear brands such as Regatta and Dickies, giving you quality that you can trust in time and time again. 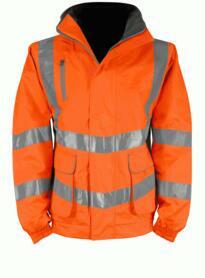 All of our high visibility jackets can be customised by our in-house artwork team. Each jacket and coat can be embroidered or printed with text and artwork such as a company name or a company logo. Our online printed service comes with no artwork set-up fees to save you even more money across our range of high quality work wear. 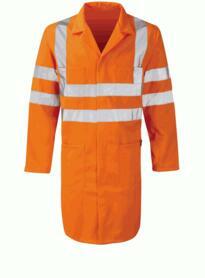 Give your work wear a professional look with a printed or unprinted hi vis jacket from The Site Supply Company. 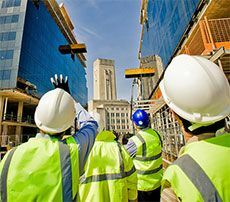 With high visibility jackets & coats in high quality and durable materials, we sell high vis jackets at competitive prices from top work wear brands including Regatta and Dickies. Below is our complete range of High Visibility Jackets - www.hivis.net's most popular products and perfect for adding your logo to.